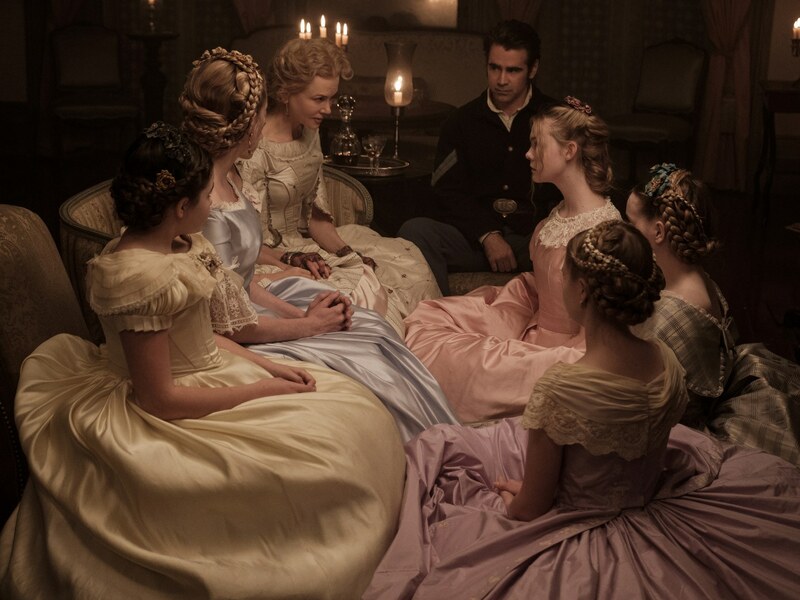 Everything that Sofia Coppola makes has a touch of beauty, and nostalgia. She makes quiet films. Films that require an audience to observe and listen. To absorb. While watching The Beguiled, I was reminded of her first film, The Virgin Suicides, and how in tune she was with that world. The mind of a young girl. The loneliness of those characters. And it was in watching both films, that I began to realize how few could understand and see into that world, as well as she. And what a gift it is, that we also can peer through that lens. Feels Like: The Virgin Suicides. Standout Performance: Nicole Kidman, Kirsten Dunst & Colin Farrell.